Four Russian satellites with amateur radio payloads are expected be deployed from the International Space Station on Wednesday, August 15 during a spacewalk (EVA-45) by Sergei Prokopiev and Oleg Artemiev. 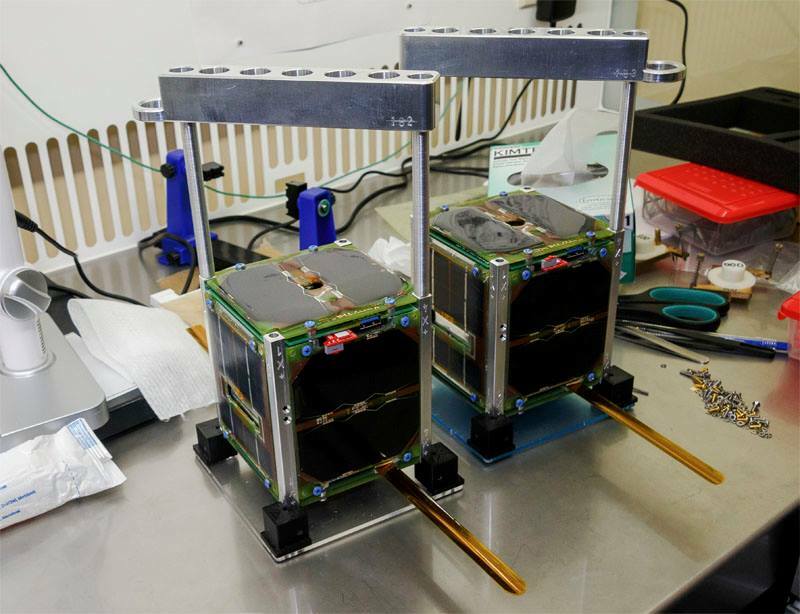 The Tanyushka SWSU CubeSats are also referred to as Tanyusha-YuZGU or Tanusha. The Cryillic spelling is Танюша-ЮЗГУ. Was ТNS-0 №3 (Technologicesky Nanosputnik) deployed along with the four CubeSats?